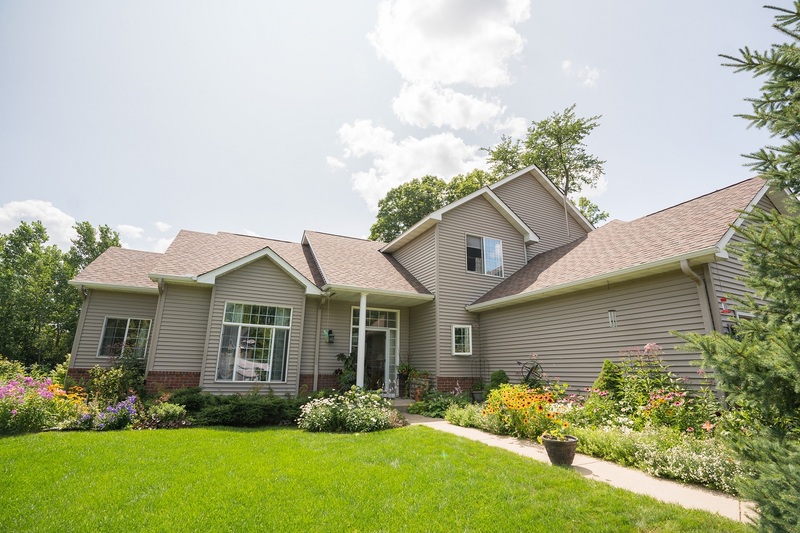 The extreme temperature swings of the Twin Cities make it imperative that the building materials used on homes can withstand both excessive warmth and cold. One material where this is particularly important is siding which is especially vulnerable to the freeze/thaw cycle which puts stress on outdoor surfaces. As temperatures drop, water freezes and thaws repeatedly, expanding by as much as 10%. 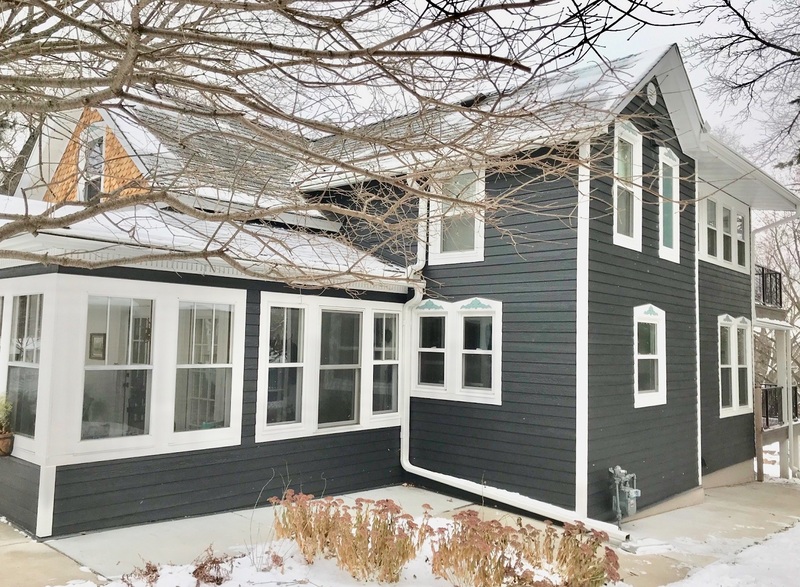 If the water can penetrate the siding and temperatures fall below freezing, siding experiences significant pressure as the water’s footprint swells. Here’s a rundown of how popular siding materials fare during the freeze thaw cycle. Wood: Wood siding is lauded for its natural beauty. However, the material has a shorter lifespan than many other siding types. In addition, wood siding needs frequent painting in order to protect it from Mother Nature. The freeze/thaw cycle is particularly unkind to wood siding and often leads to the material splitting and distorting. Steel: Due to its non-porous properties steel siding holds up well during the freeze/thaw cycle. This means that the finish will resist peeling and the material itself will not crack or deform. Vinyl: A common complaint of homeowners with vinyl siding is that the material is prone to loud cracking noises in the winter. The material can become brittle in chilly temperatures, and cracked boards are possible. Because the material can expand by over half an inch, it’s vital to partner with a siding contractor that understands proper gapping. A siding panel installed during the summer months with too tightly of driven nails will split when colder weather makes the panel contract. Fiber Cement: One of the biggest household names that fits into this category is James Hardie® siding. Comprised of cement reinforced with cellulose fibers, the material is more prone to fissures when water permeates the siding layers and spreads during colder temperatures. Continuous freeze/thaw cycles will cause preexisting cracks to spread. Engineered Wood Siding: LP® SmartSide® is the most popular siding material in this category. It’s composed primarily of strands of wood that have been treated with a combination of water-resistant wax, resins, binders, and zinc borate. The material wins favor with contractors and homeowners for its ability to withstand moisture penetration. This makes it the ideal material to hold up during freeze/thaw cycles. In addition, the material stands up to fungal decay, termites, and above average levels of humidity. "Please extend my compliments to management regarding the excellent work done by your siding crew. Not only was the work top notch, the two man crew was most gracious and friendly." - Bret E.